If you are planning on playing a casino online slot machine with a movie-theme this winter, you can try out Planet of the Apes Slot Machine. This is a casino gambling game version by NetEnt of the Planet of the Apes film franchise. 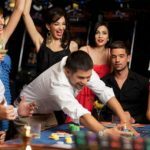 In this slot, you have Free Spins and a Dual Reel Bonus feature available. 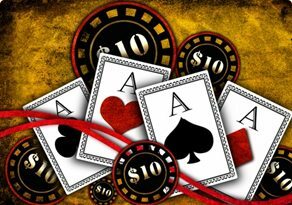 Read on to understand what the Dual Reel is all about and experience this slot today at Slot Fruity. Planet of the Apes Slot Machine has a ‘Dual Reel System’ where instead of a single reel on the playing screen, you have two. The structure of the two reels are basically the same, you have 5 reels, 3 rows and a total of 20 paylines on each of the two reels. The two reels also come with names and the symbols on them are similar as well. On the left side of the playing screen you have the ‘Rise reel’ and on the right side of your screen you have the ‘Dawn reel’. In Planet of the Apes, the symbols on both reel systems comprise of characters from the movie and this also includes Caesar the intelligent, talking ape and leader of the uprising. You also have A, J, K, Q, 9 and 10 playing card symbols on both reel systems. 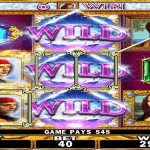 In Planet of the Apes Slot Machine, you have two Wild symbols and each wild can be seen on either reel system. For the ‘Rise reel,’ you have the Gold Coloured Wild while on the ‘Dawn reel’ you have a Red Coloured Wild symbol. These wilds will replace most symbols on their respective reel system except for the Scatter and Bonus icons. The ‘Dual Bonus Feature’ of Planet of the Apes Slot Machine involves the random selection of a symbol each on the ‘Rise’ and ‘Dawn’ reels. These randomly chosen symbols will then freeze up on the reels and assist players in landing combo wins. What is great about this feature is that whenever a symbol similar to a frozen icon is landed on a different reel, it will be transferred to the reel where the identical frozen symbol is located. 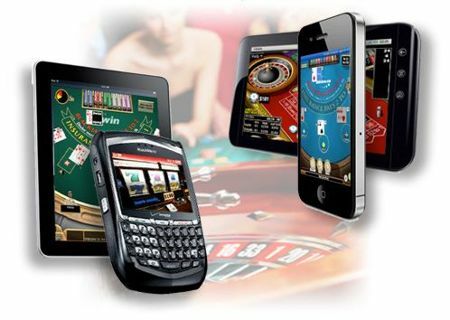 This will help players to gain more winning combinations in this Mail Casino game. 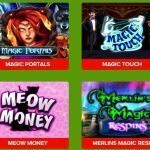 In this online slot machine, you also have a Free Spins feature that is triggered by landing three or more scatter icons. 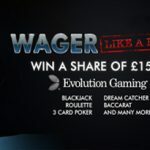 If you land scatter symbols on the ‘Rise reel’ you will be rewarded with 10 free spins while you get 15 free spins if you land the scatters on the ‘Dawn reel’. 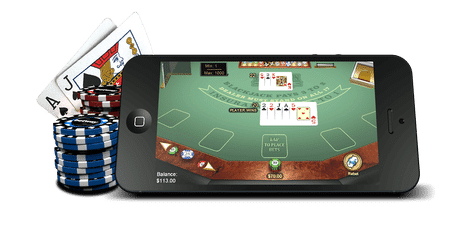 Players can earn stake multipliers for each winning combo. 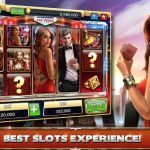 This slot is exciting and fun to play. It has great animation and background music that is akin to the movie. 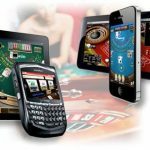 Moreover, Slot Fruity offers it at a brilliant interface. The return to player available is 96.33%, so for every £100 wager, you will receive a payout of £96.33. This will help players to gain more wins.